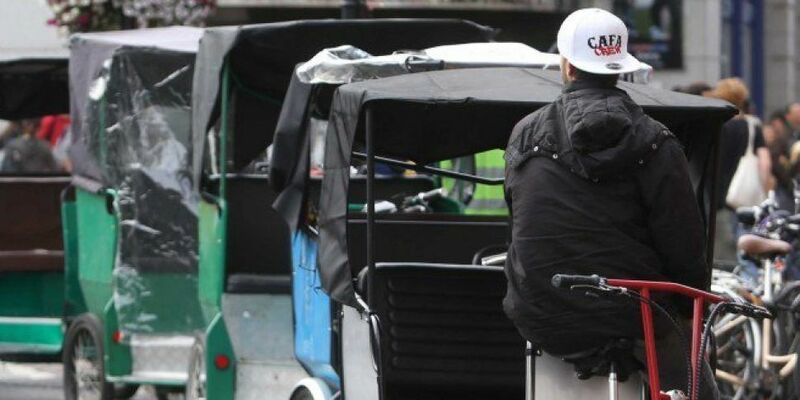 Rickshaw operators will need to be Garda vetted and hold a licence under new measures approved by the government today. The change will largely mirror existing licensing requirements for taxis and will only affect non-motorised rickshaws. The amendment to the Taxi Regulation Act will also see motorised rickshaws banned from Irish roads. The introduction of new detention powers will allow this to be enforced effectively. These will allow authorised officers to remove a vehicle for further examination. 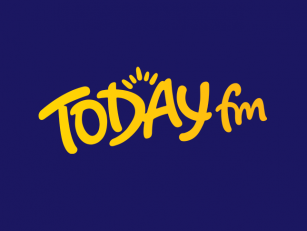 Transport Minister Shane Ross says he hopes the changes will improve safety for passengers and for all road users. President of The Irish Taxi Drivers Federation Joe Heron has welcomed the introduction of the new regulations. He says "It's a very welcome change and I'm delighted to see this happen. I would have preferred to see all rickshaws totally banned, but if it can't be done I suppose this is the next best thing. We have some form of control over them so that in itself is a good thing"
"These are a huge danger on the roads - both to other traffic users but in particular to the passengers within them. There have been quite a few injuries and hopefully this will control them and make them obey the laws."